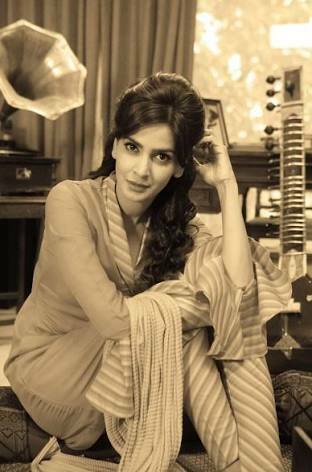 Saba Qamar is one of the most talented and confident actresses in the industry. Currently, viewers are all praises for her acting in TVOne’s Main Sitara and ARY’s Besharam. She will be making her Bollywood debut with Saket Chaudhary’s Hindi Medium alongside Irrfan Khan. In a recent interview with Express Tribune, Saba Qamar shared more about her debut project in India. Qamar shared she is both excited and nervous. Qamar will head to Mumbai next month and will work on the film until October.